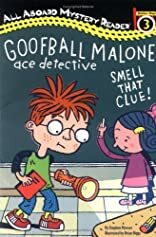 Home > Books > Goofball Malone: Smell That Clue! 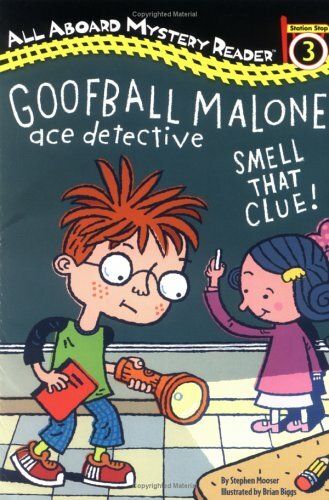 Goofball Malone: Smell That Clue! Goofball Malone's teacher has won front-row seats to the circus, but she's misplaced the winning number. Goofball and his best friend, Teensie Wigglesworth, "smell out" clues to save the day. Full color.